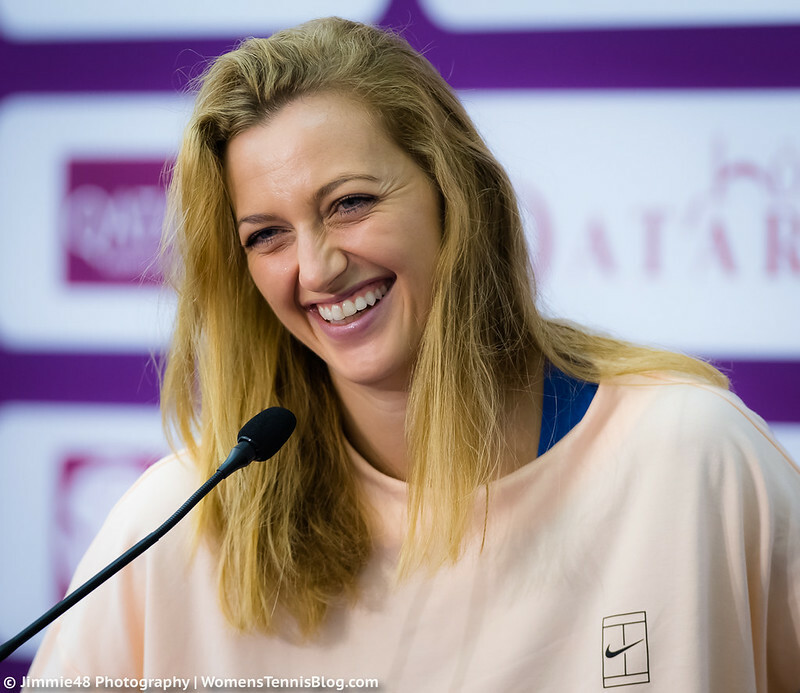 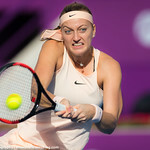 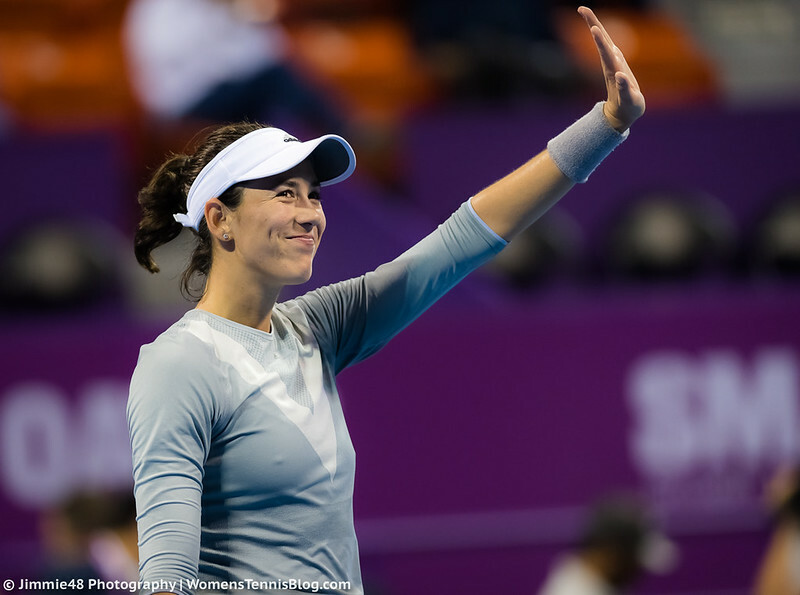 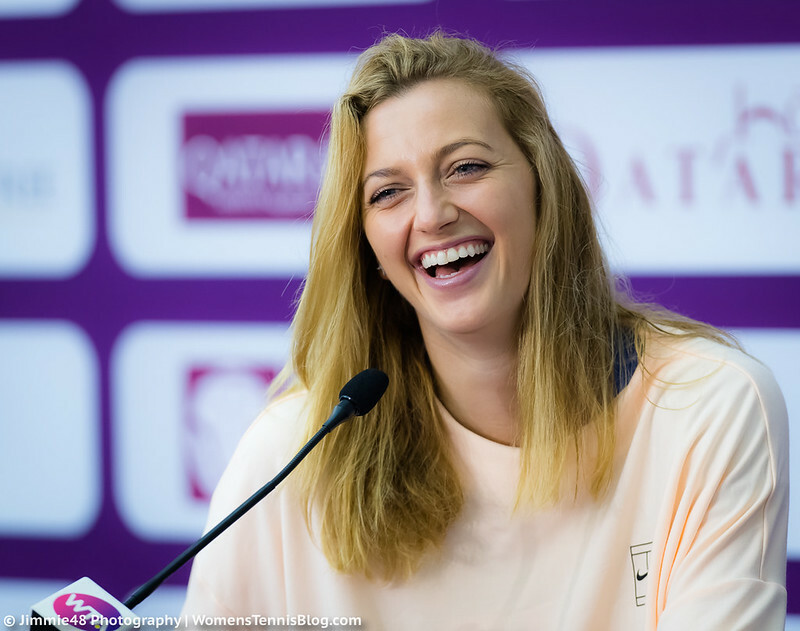 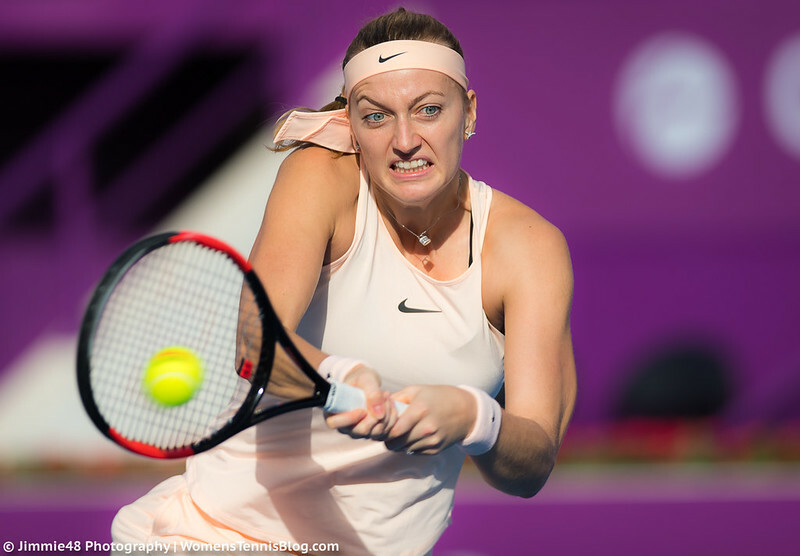 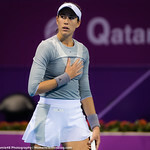 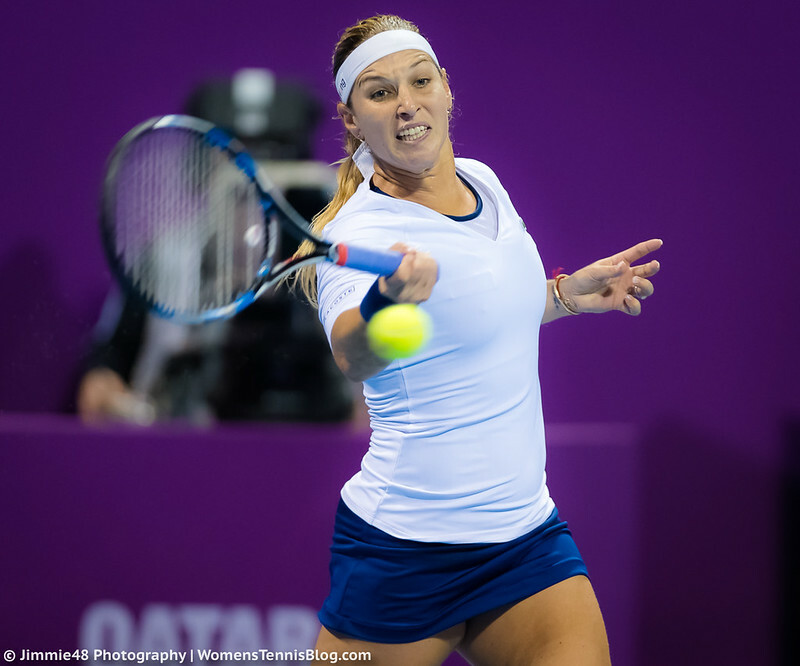 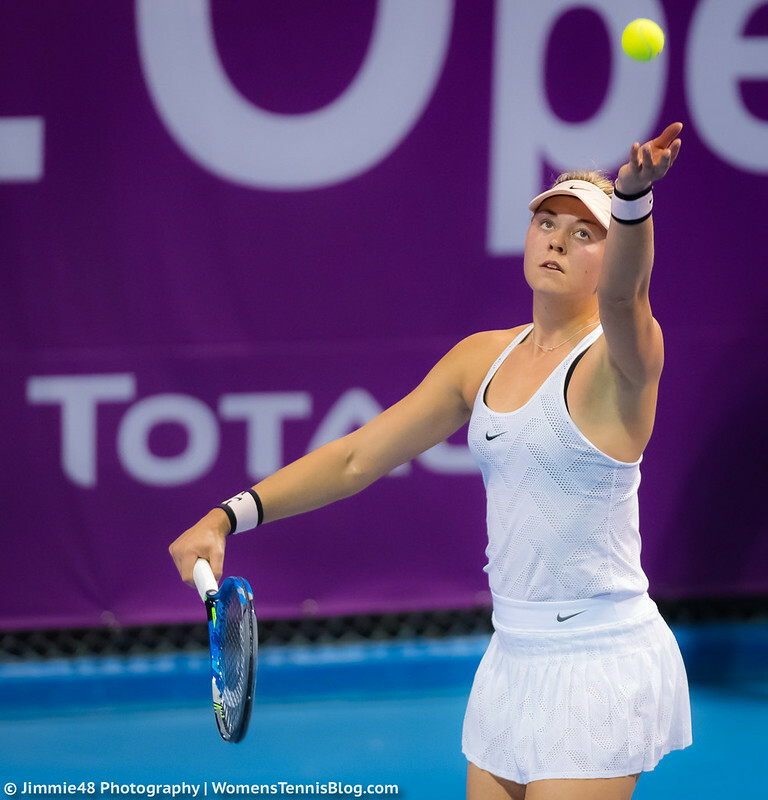 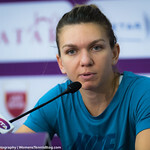 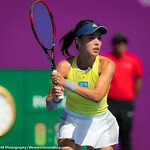 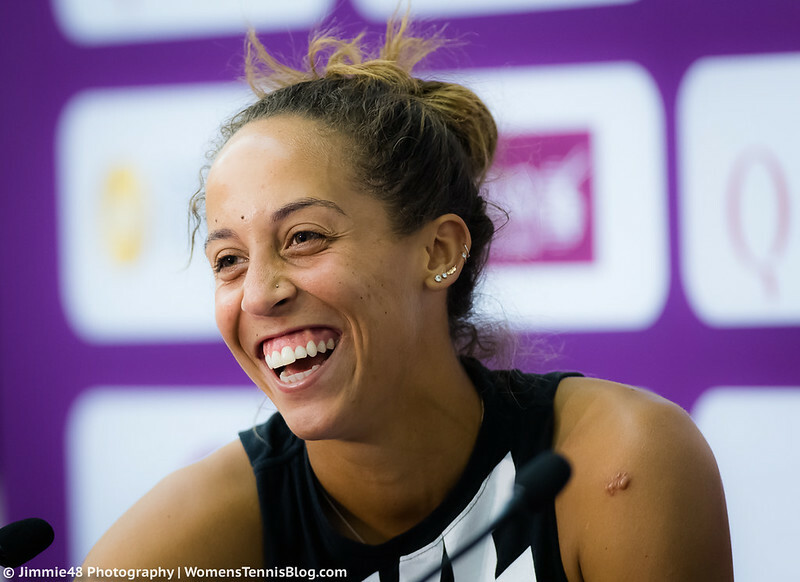 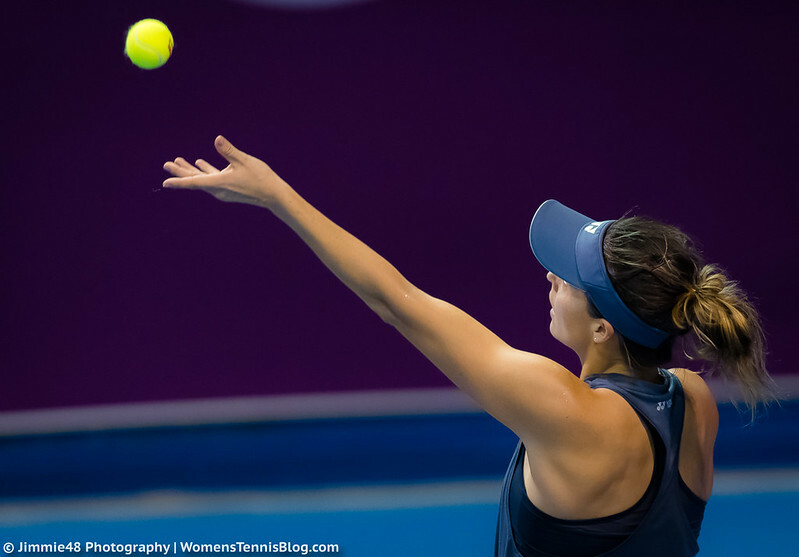 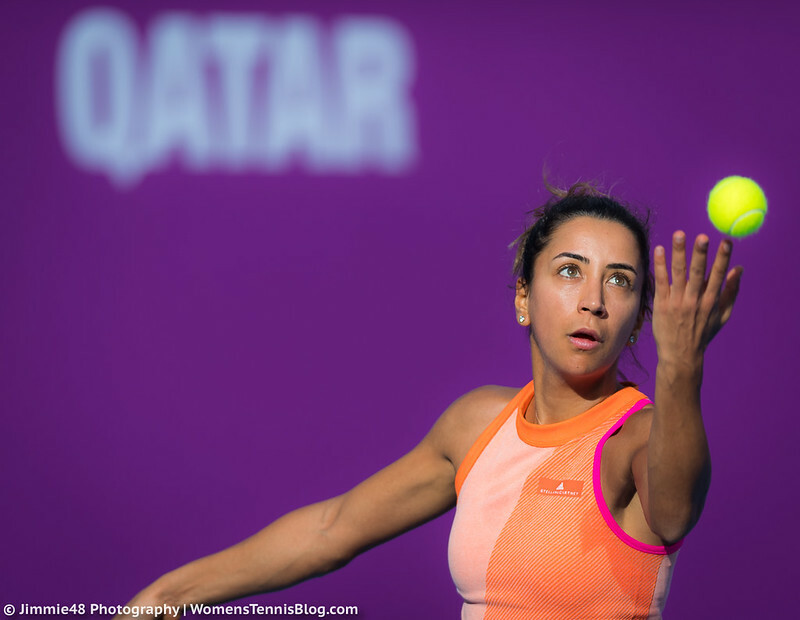 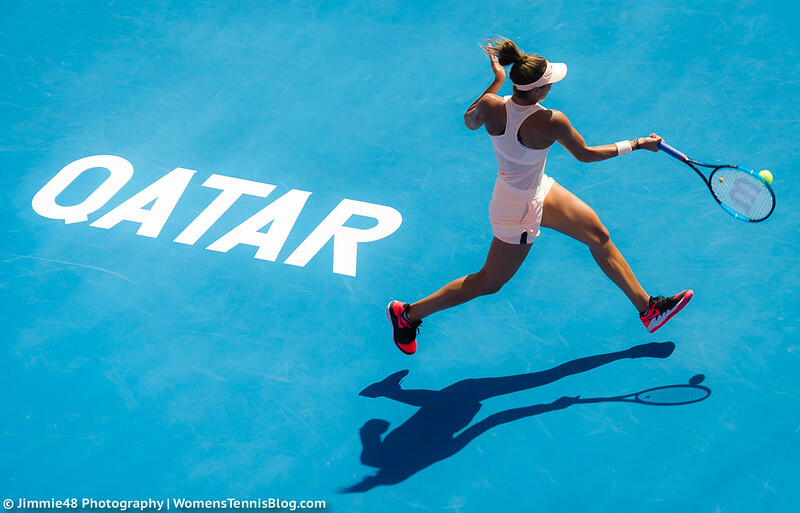 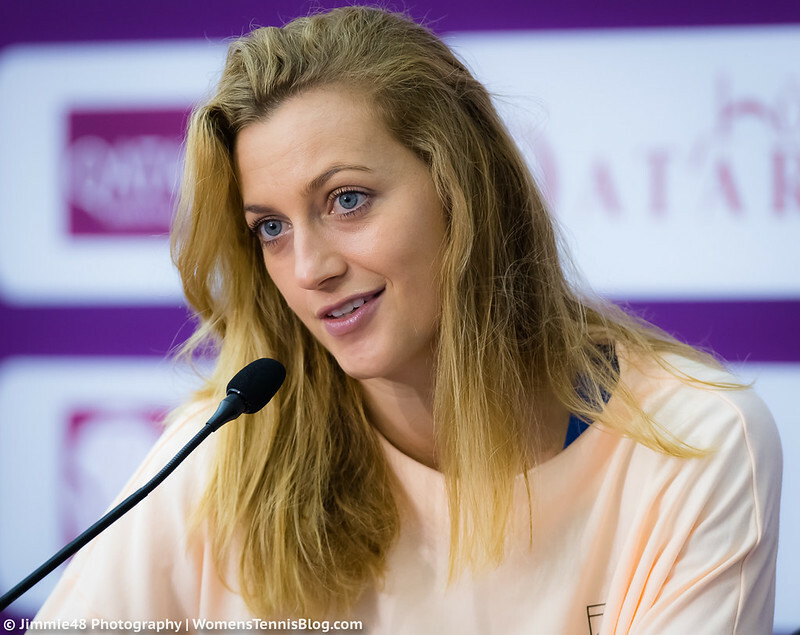 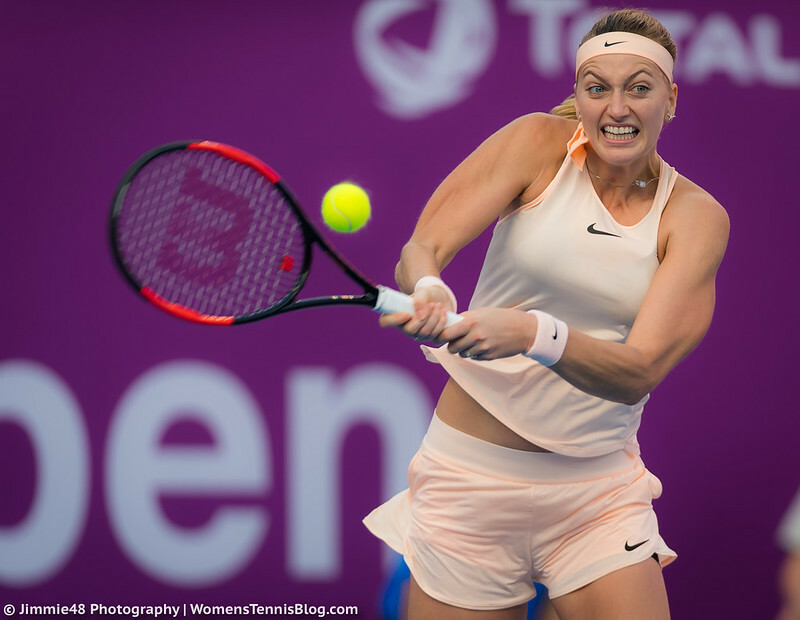 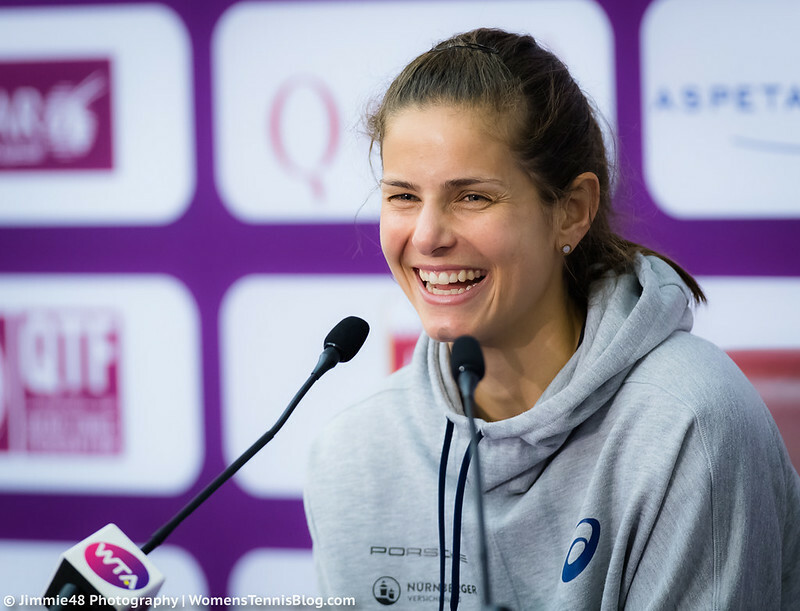 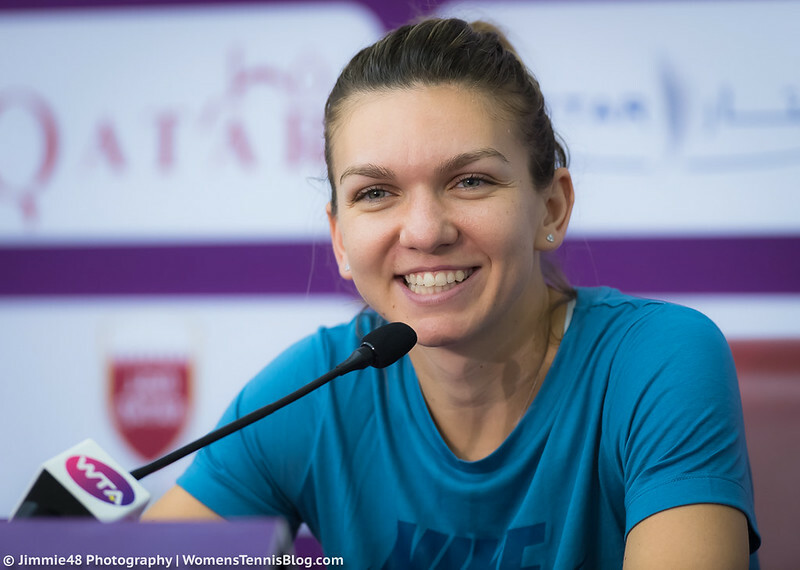 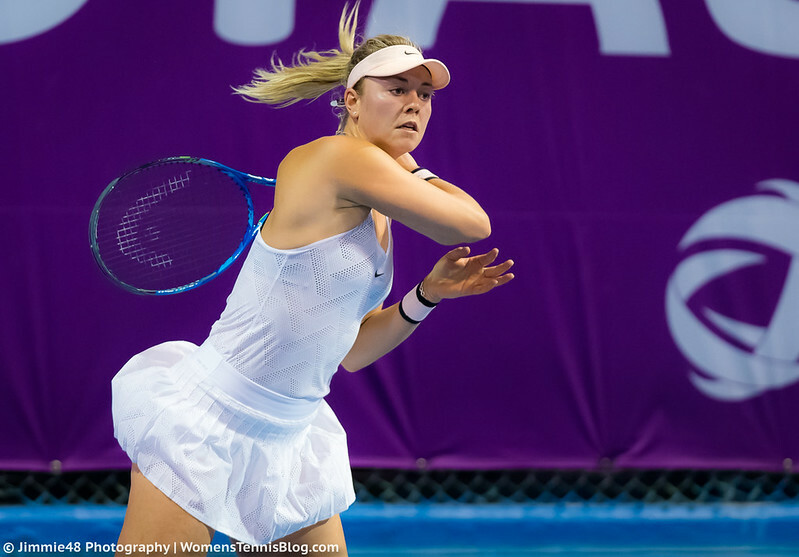 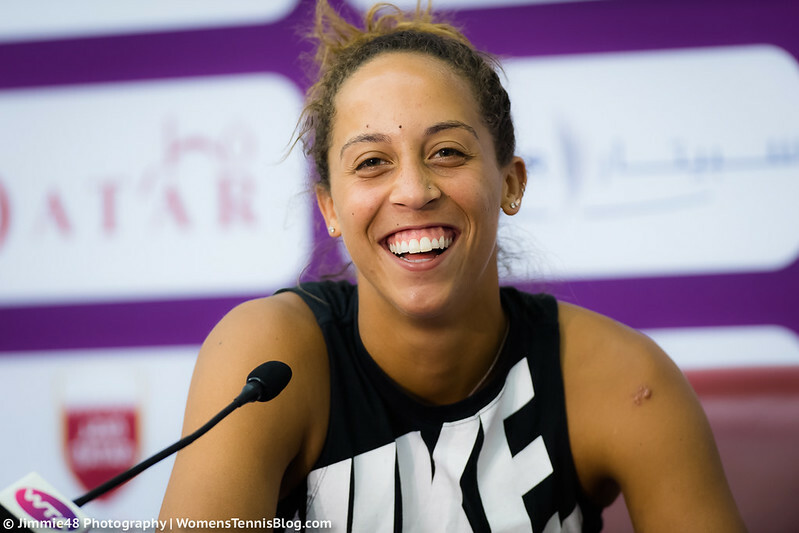 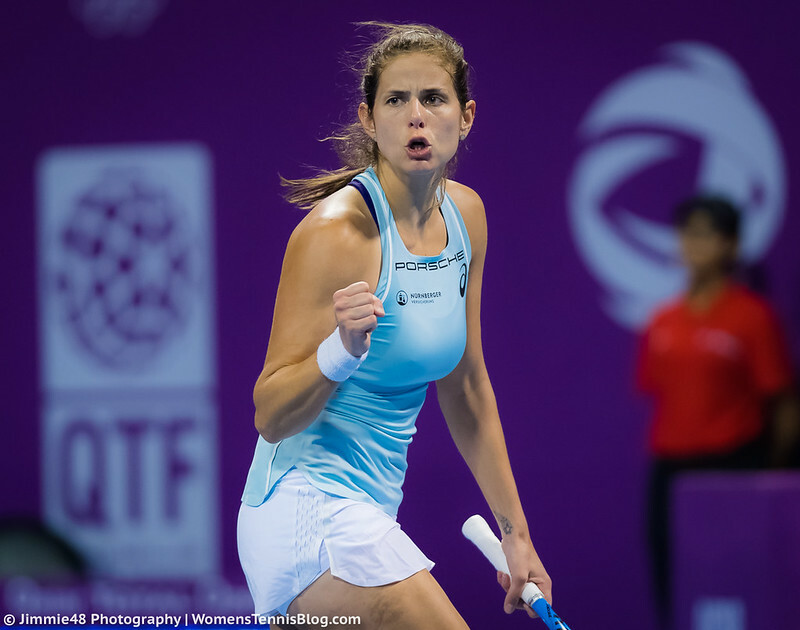 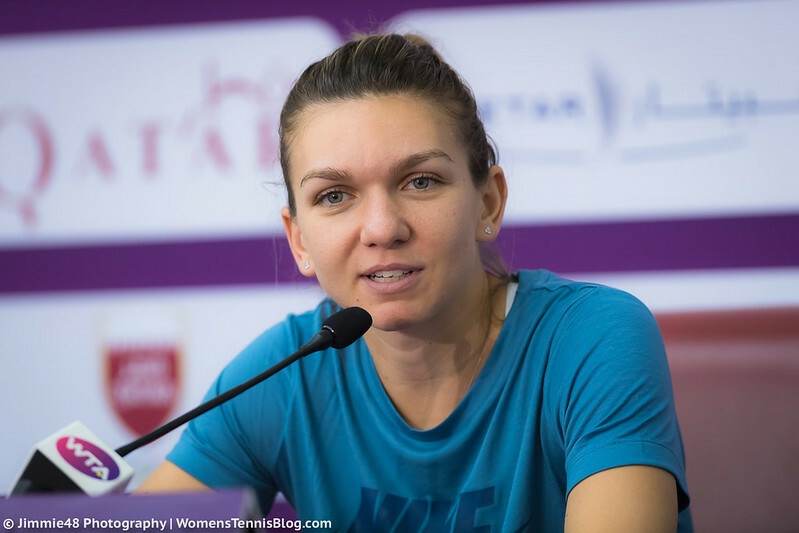 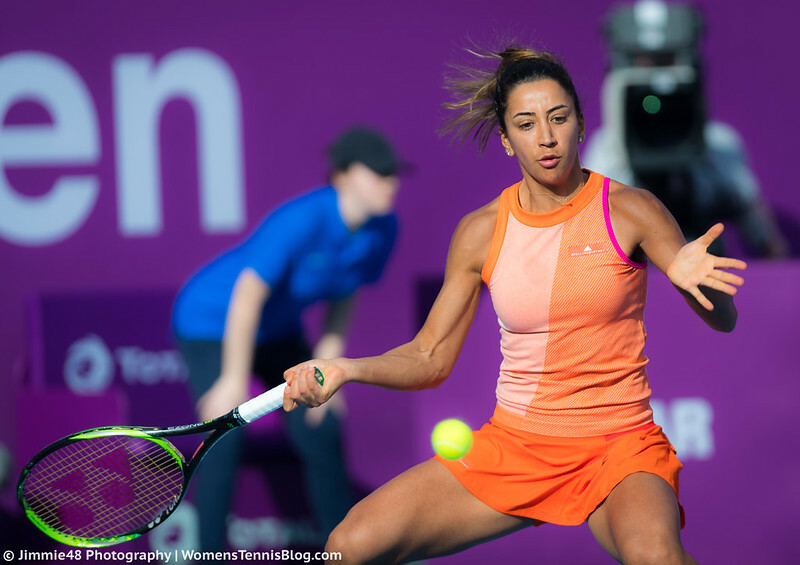 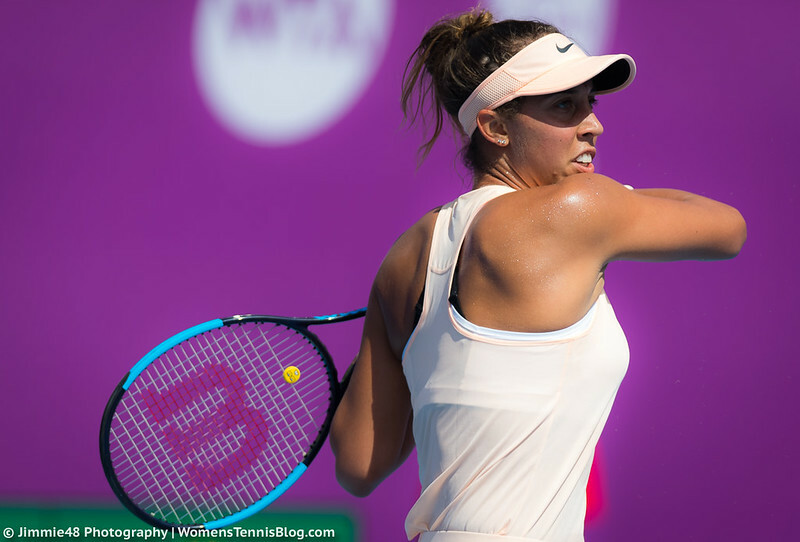 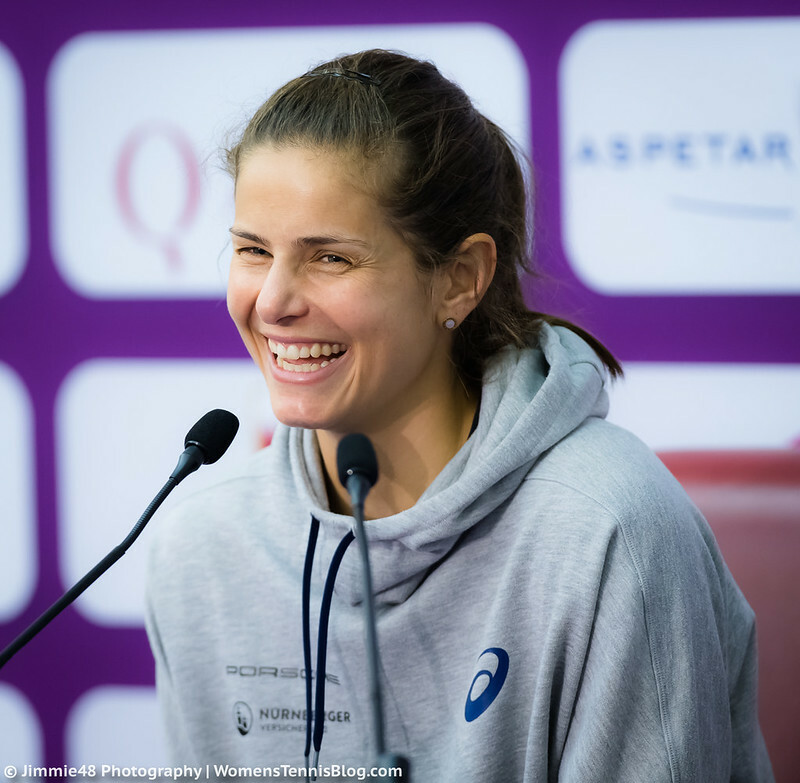 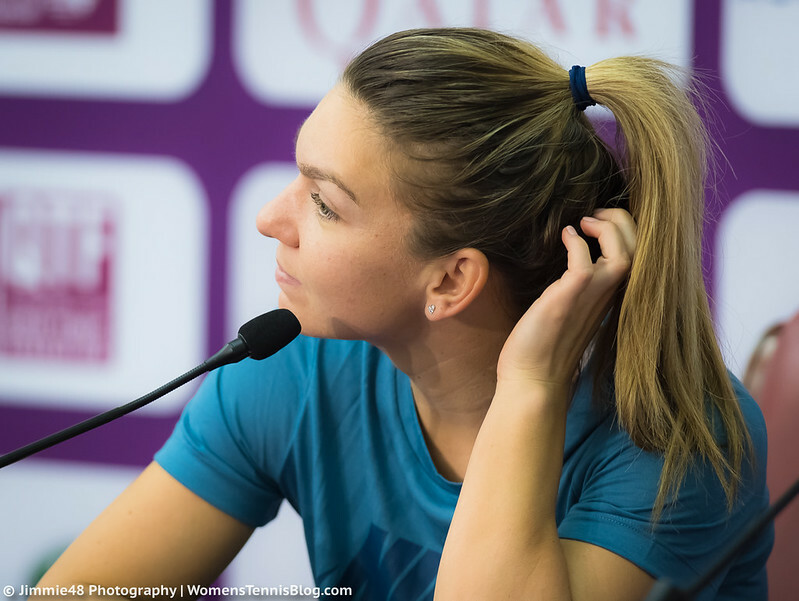 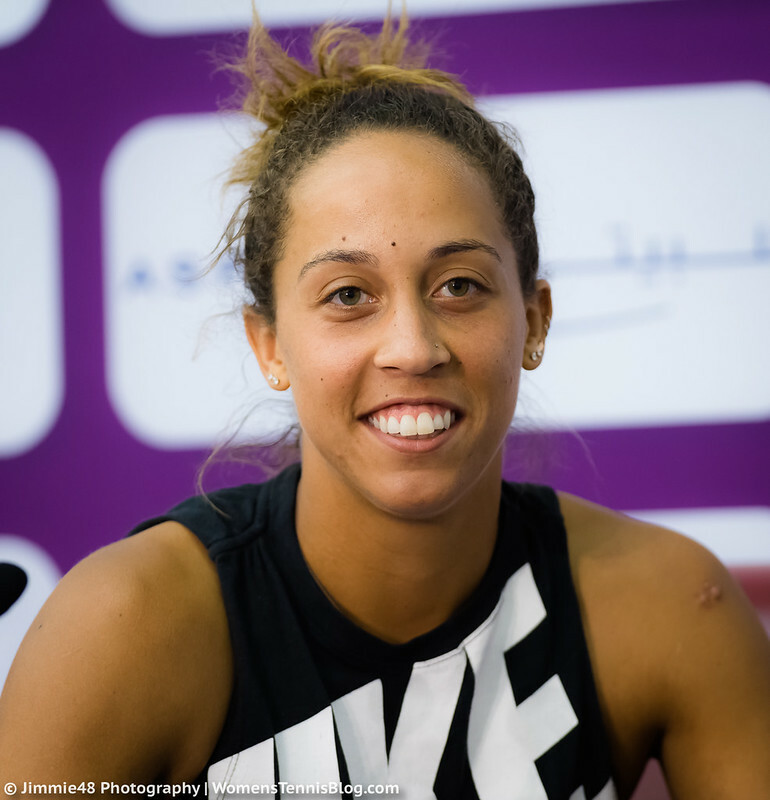 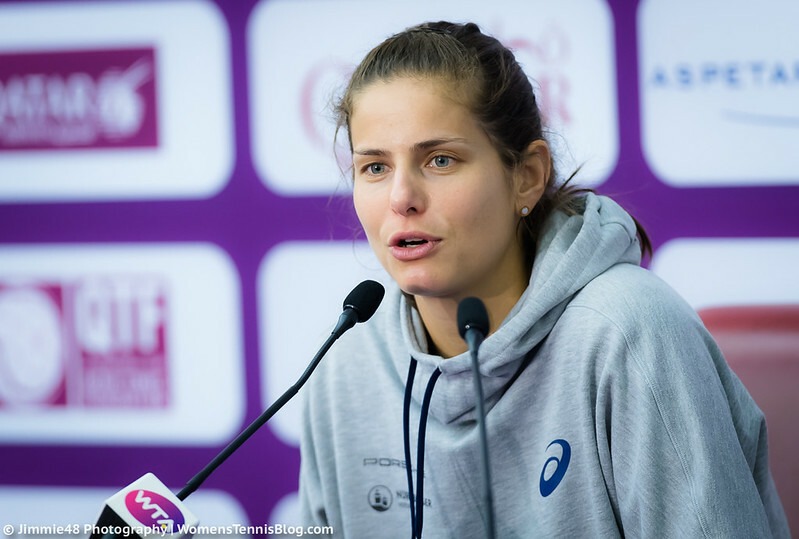 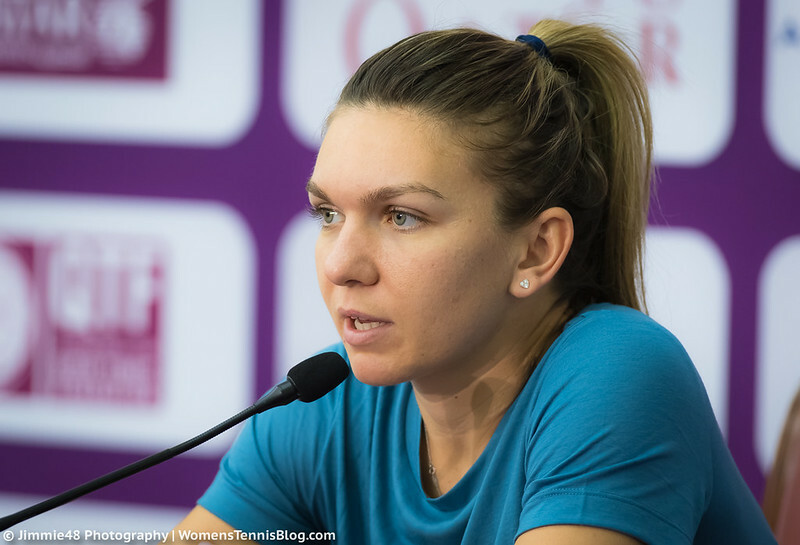 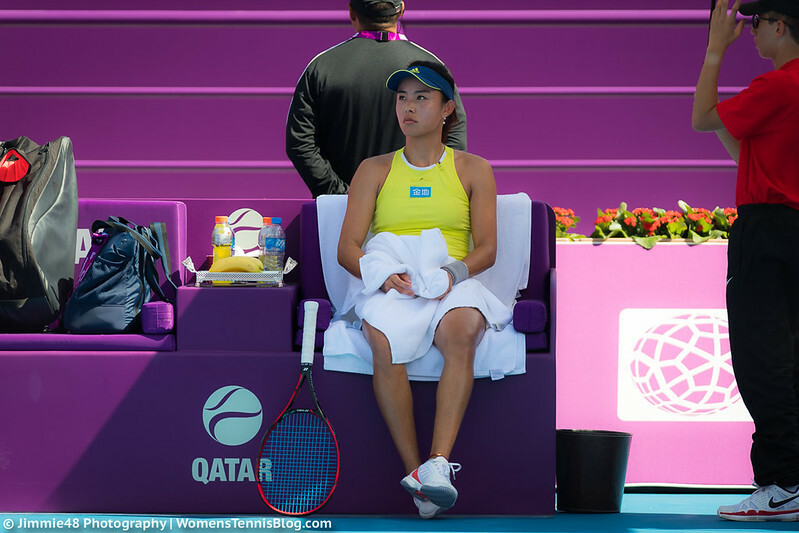 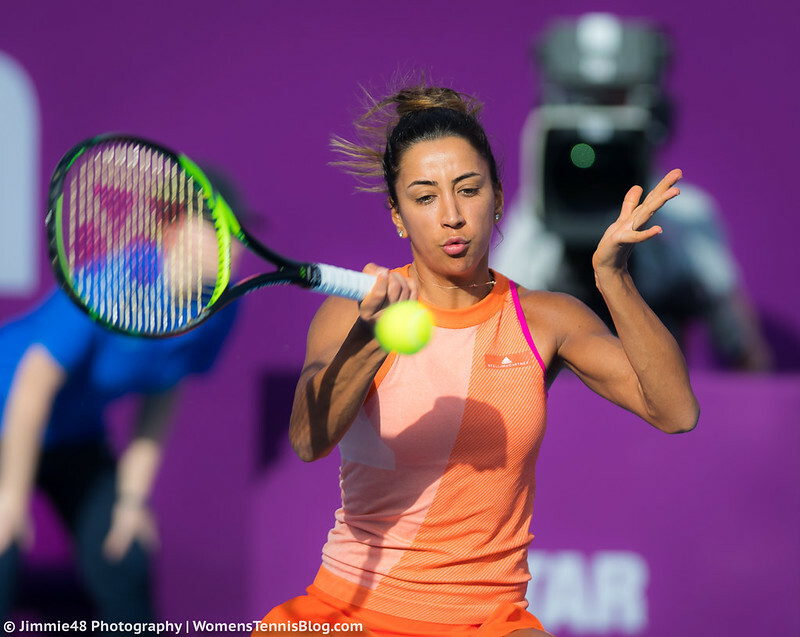 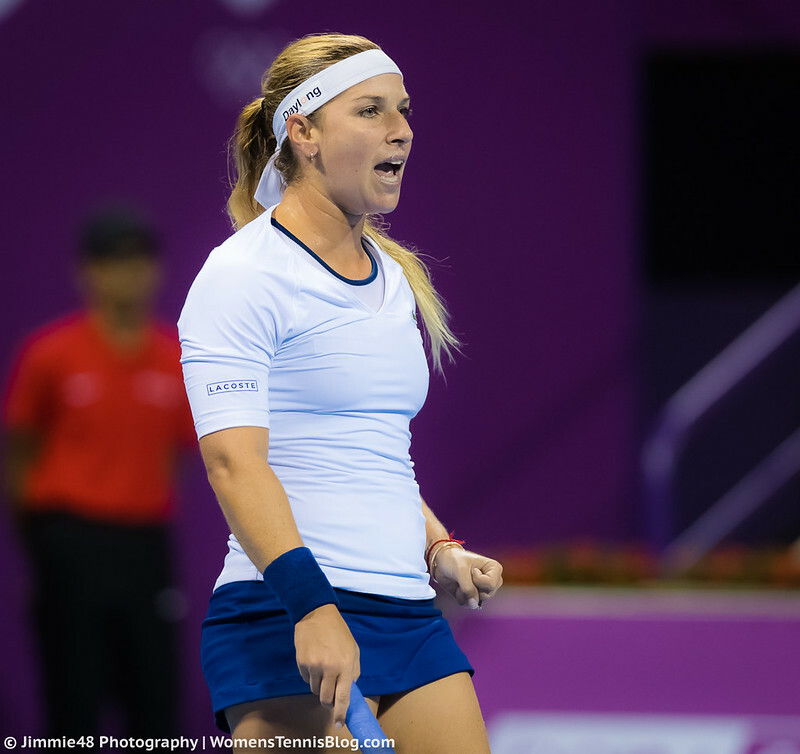 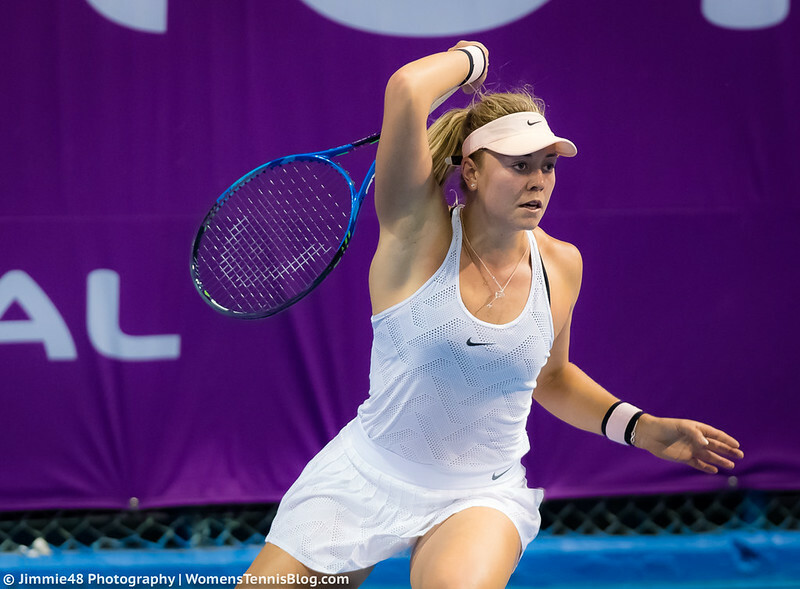 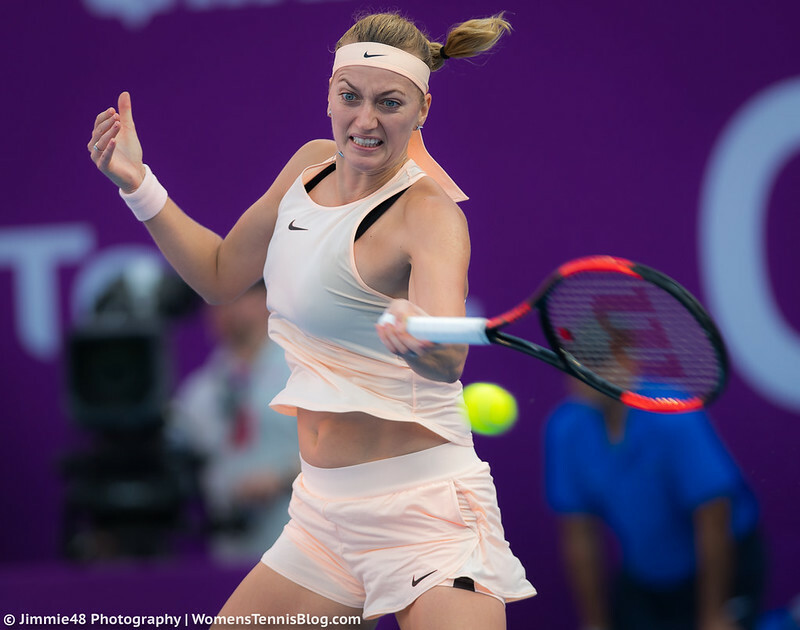 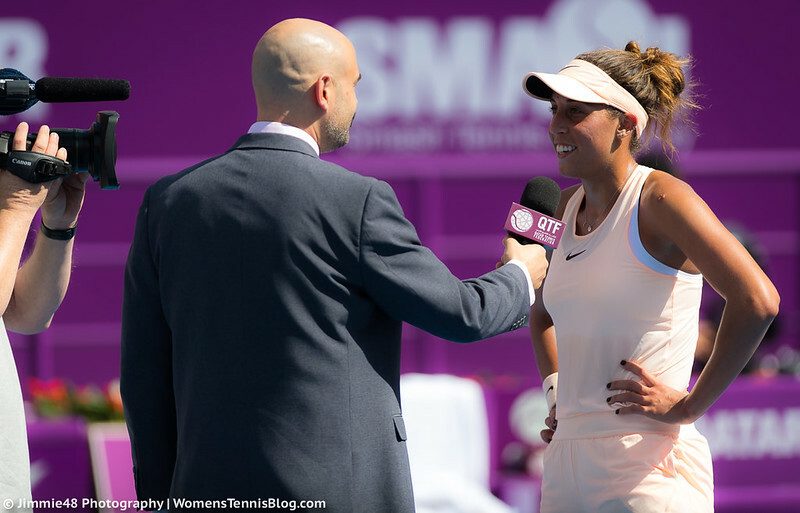 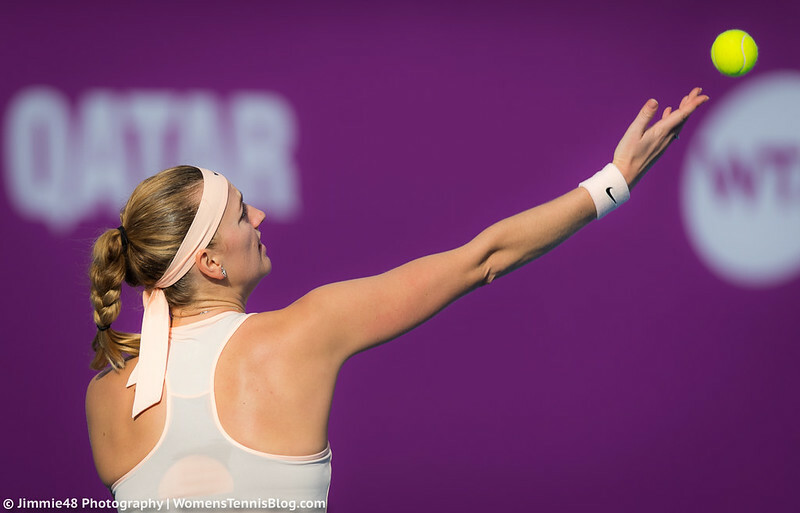 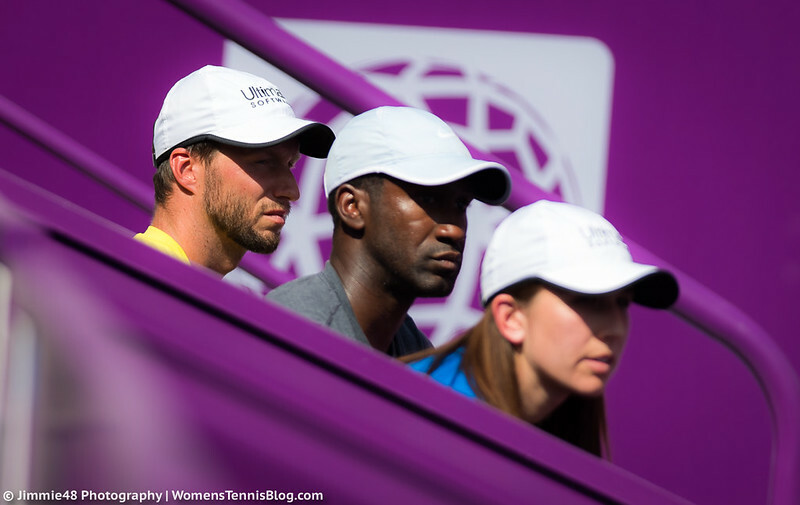 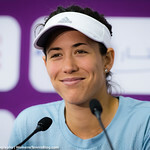 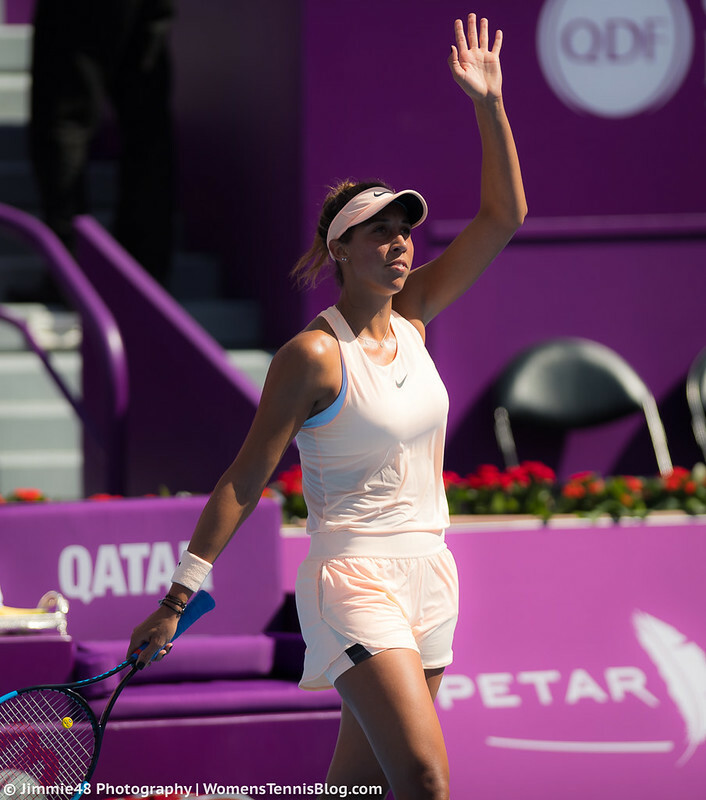 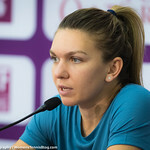 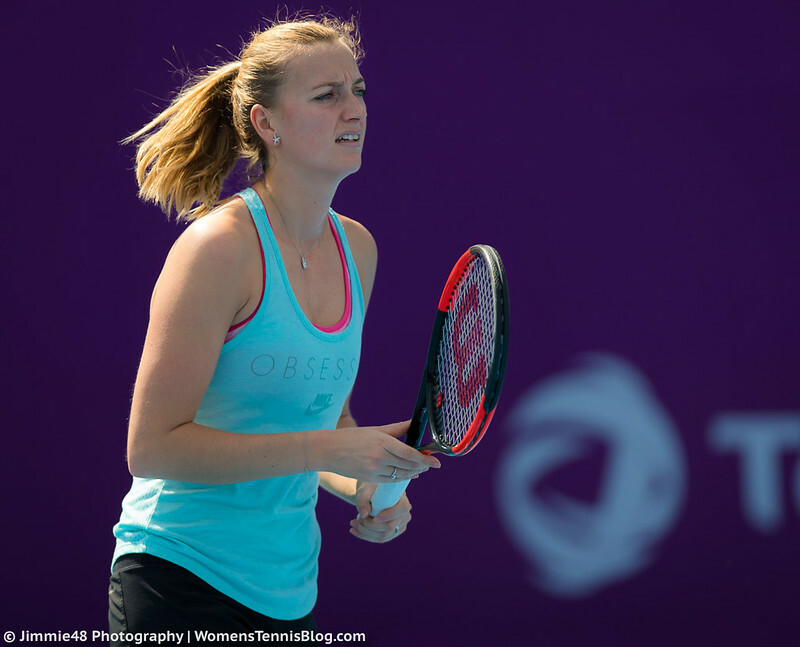 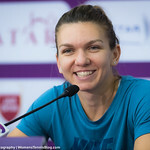 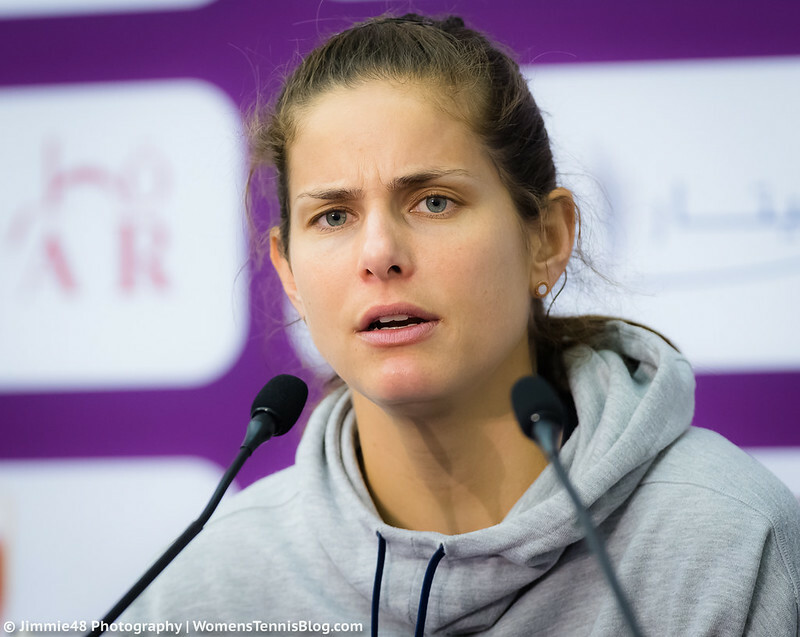 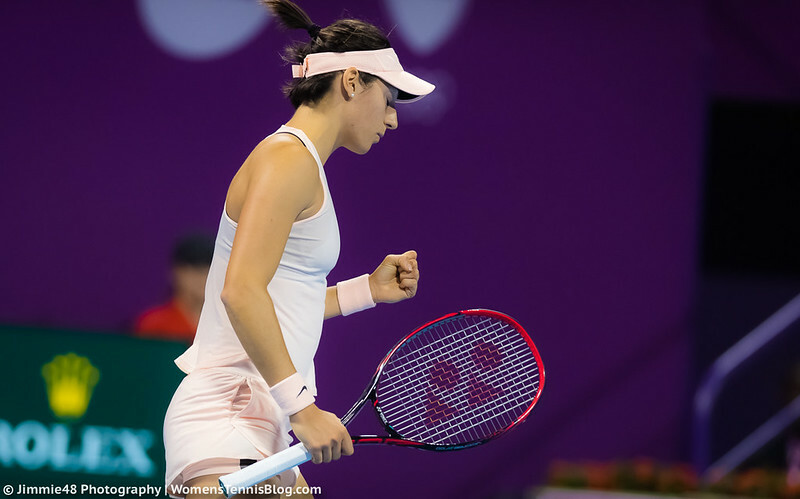 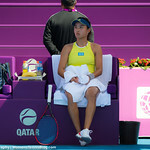 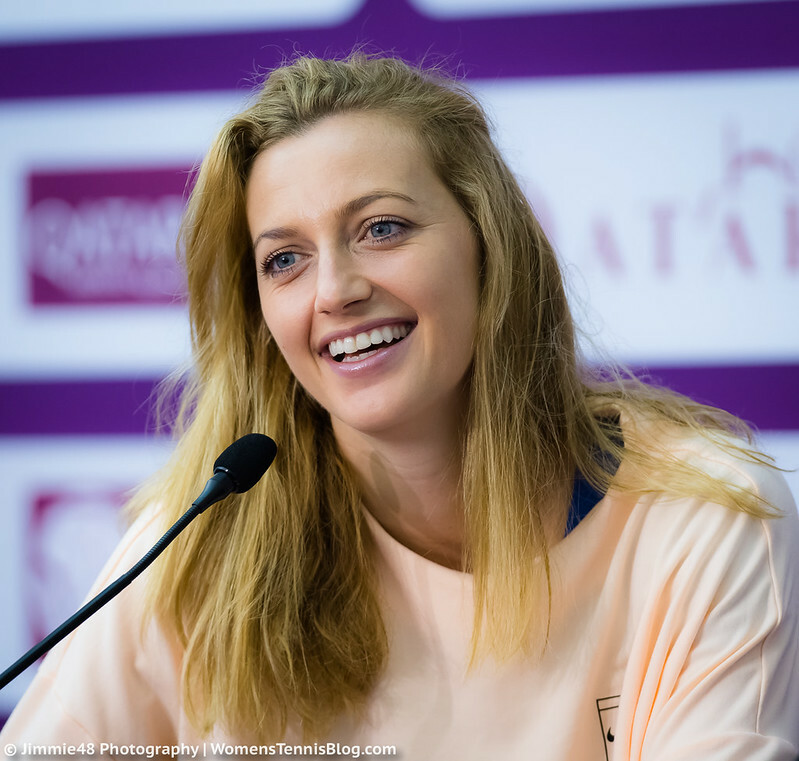 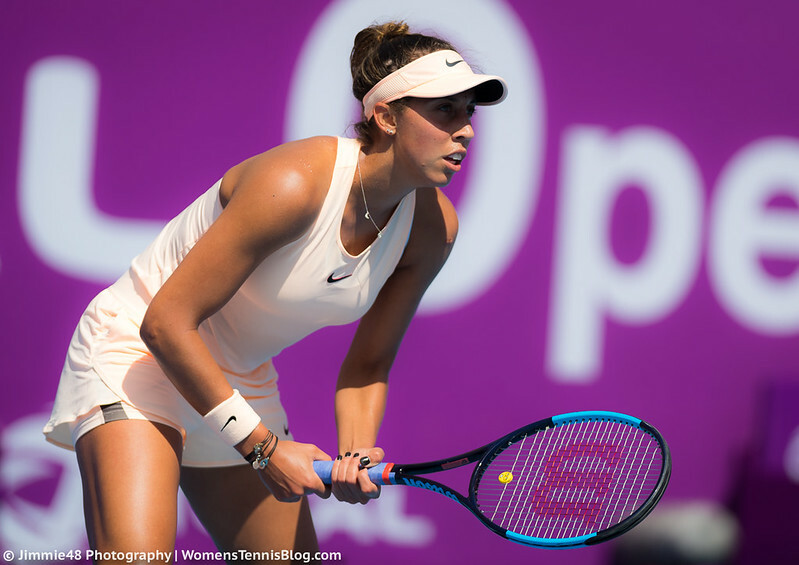 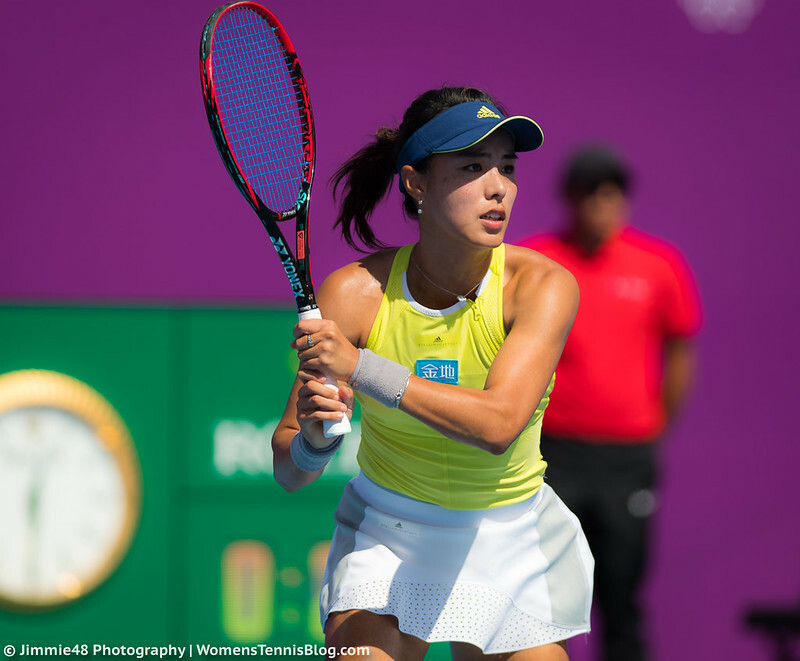 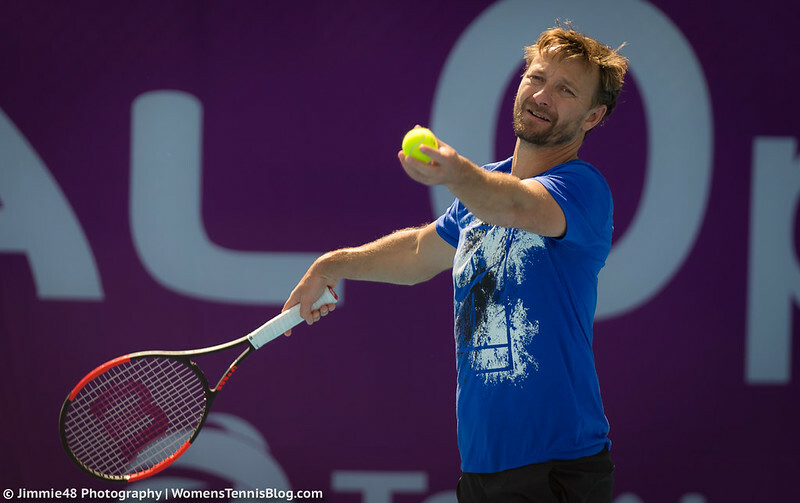 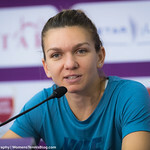 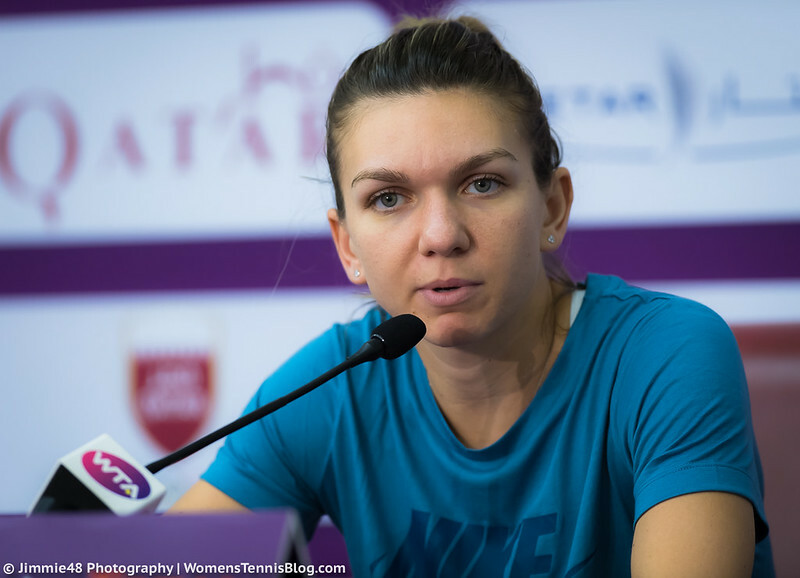 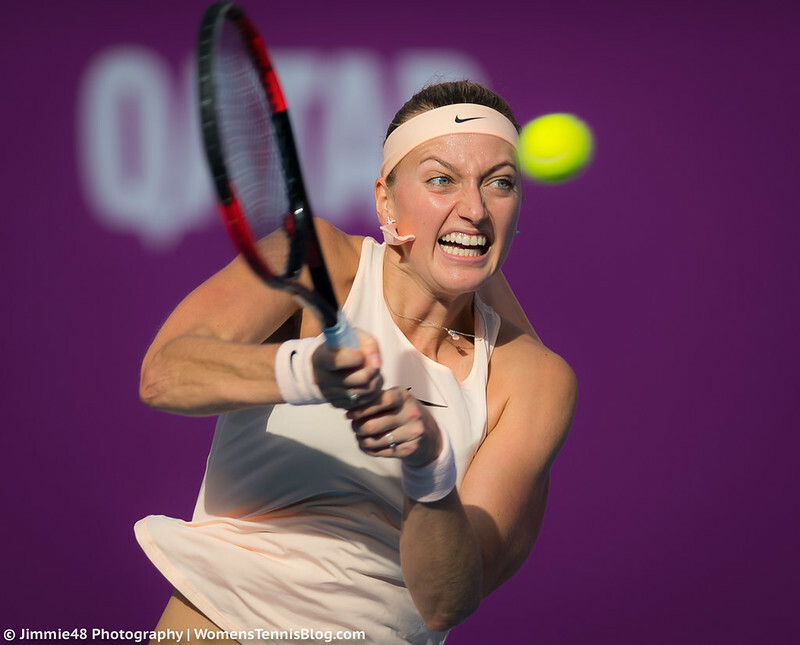 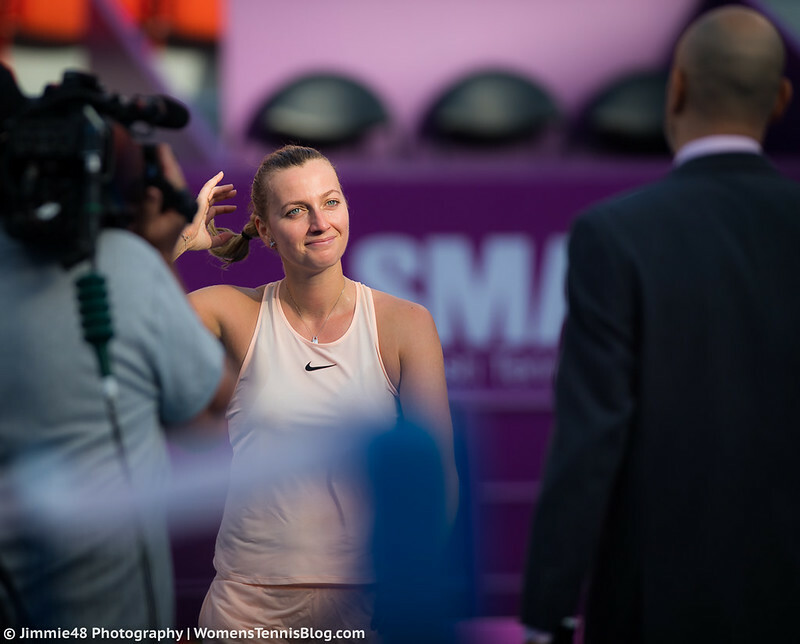 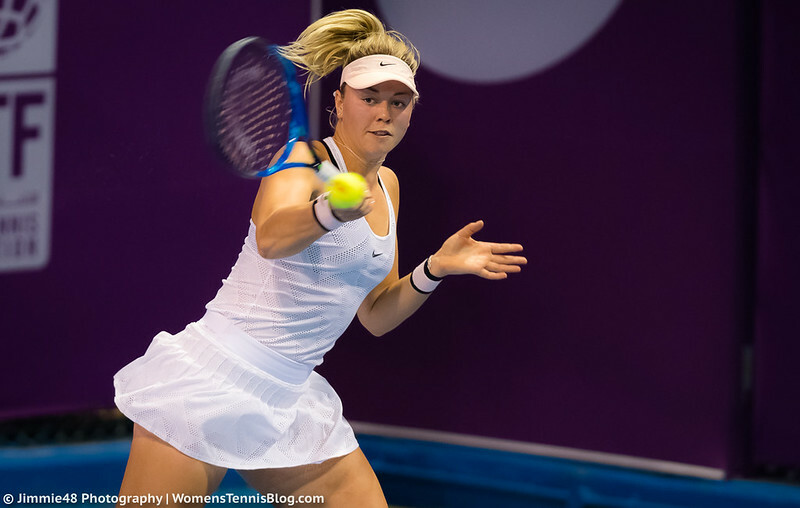 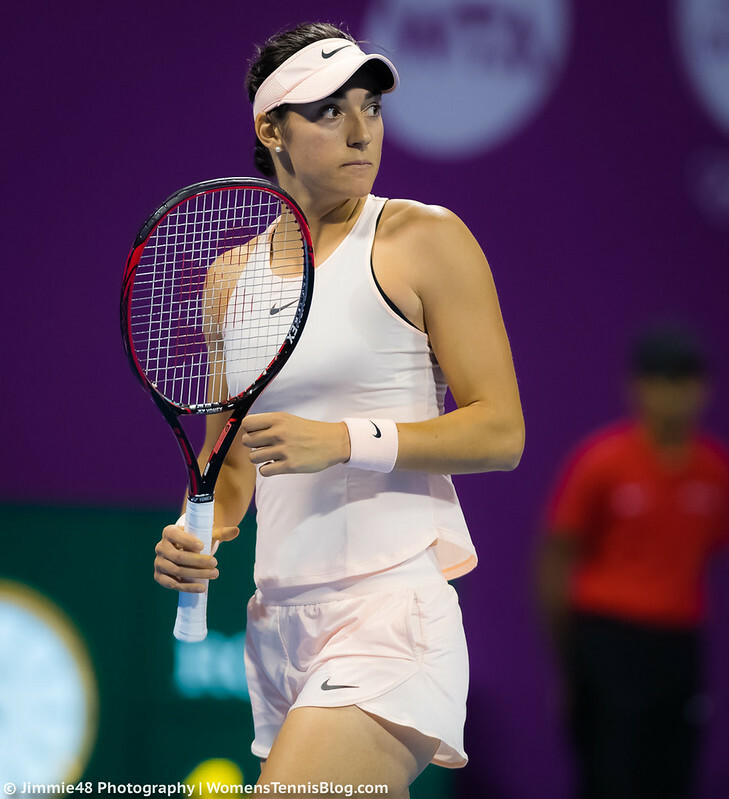 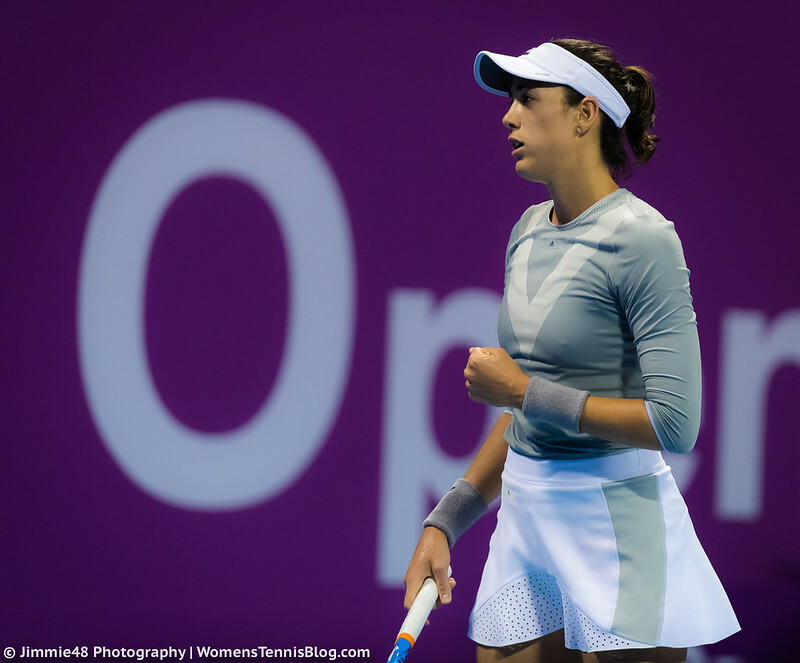 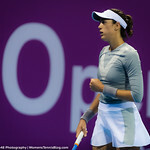 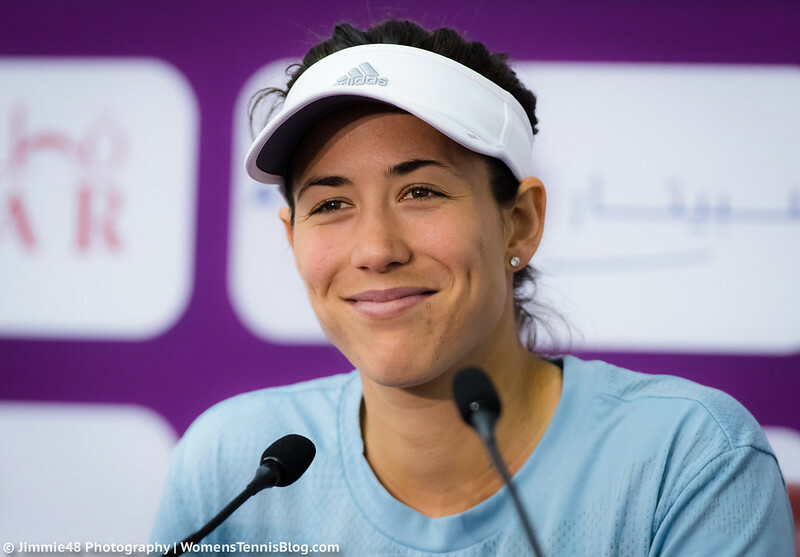 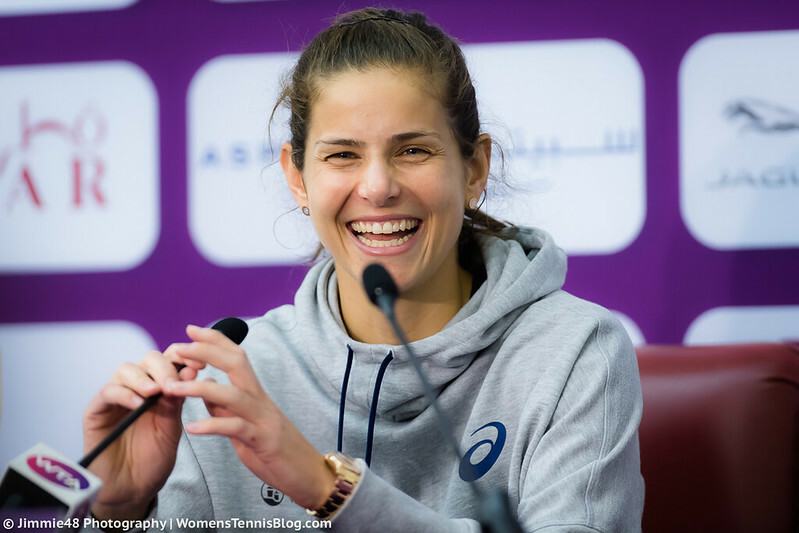 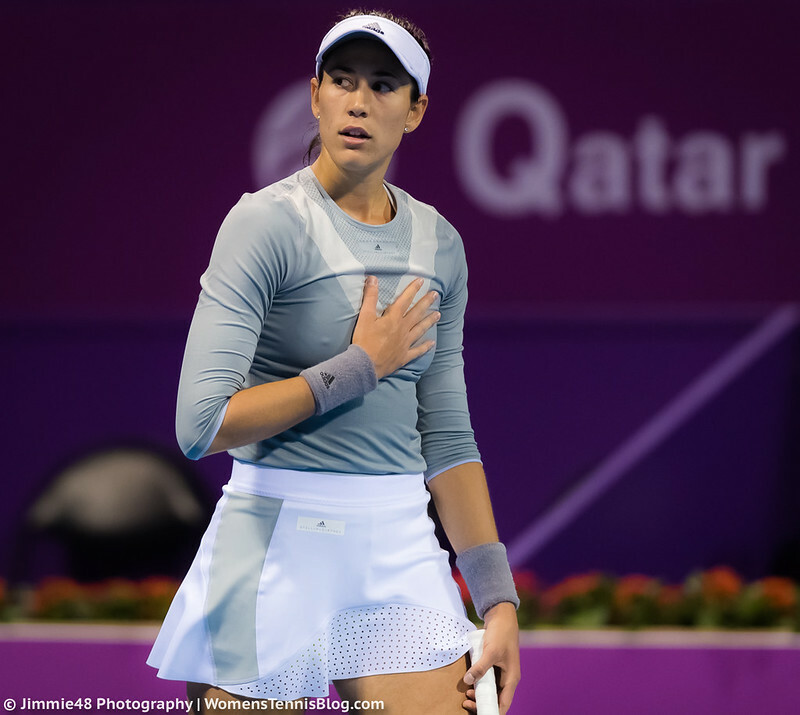 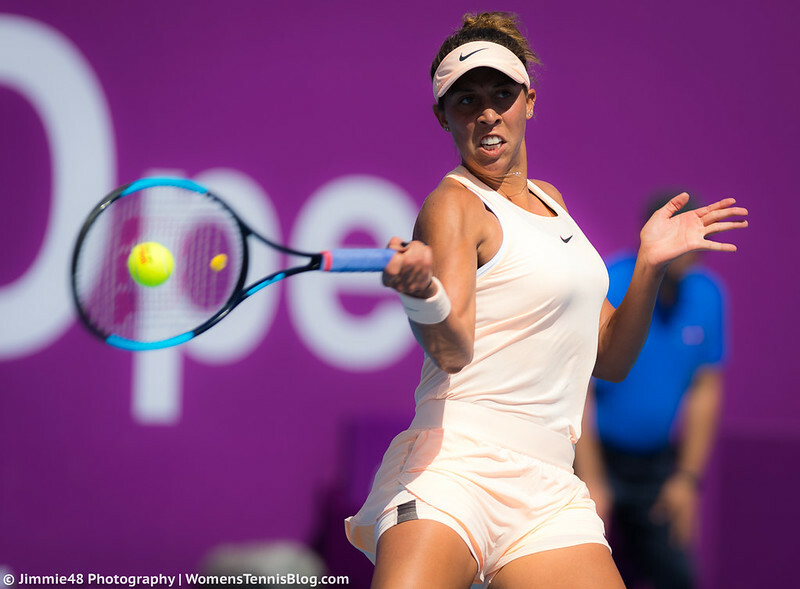 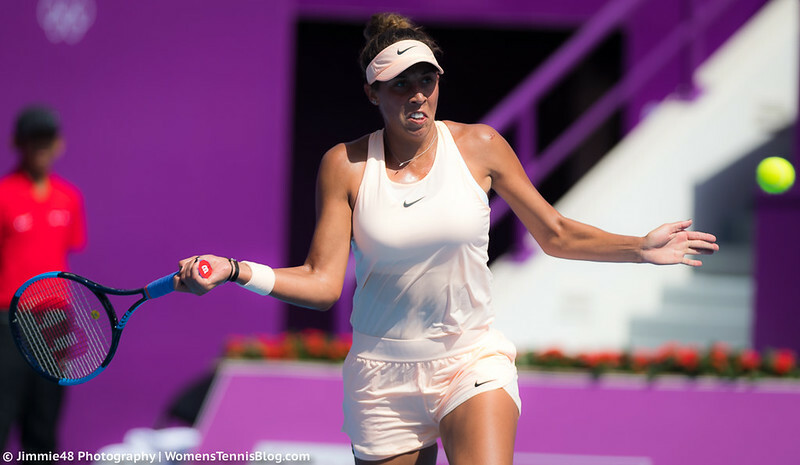 I apologize for my delay in posting Tuesday’s pics from the Qatar Total Open, which featured the remaining first-round matches and two second-round matches. 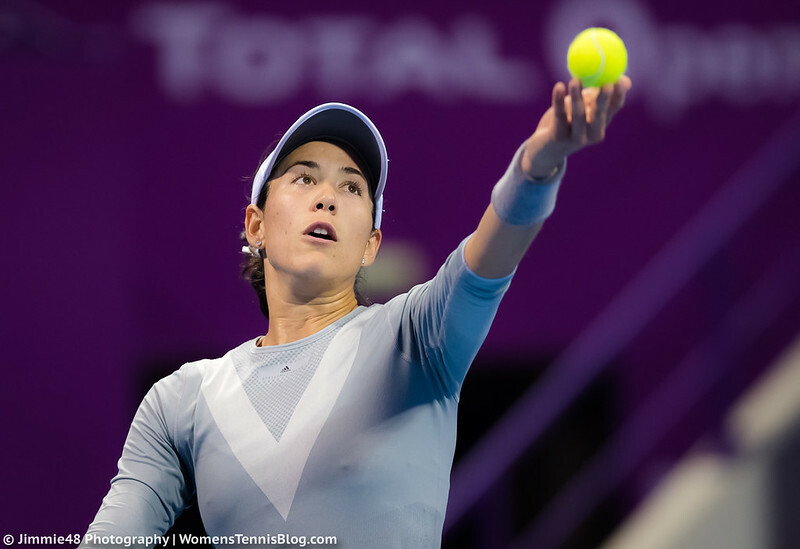 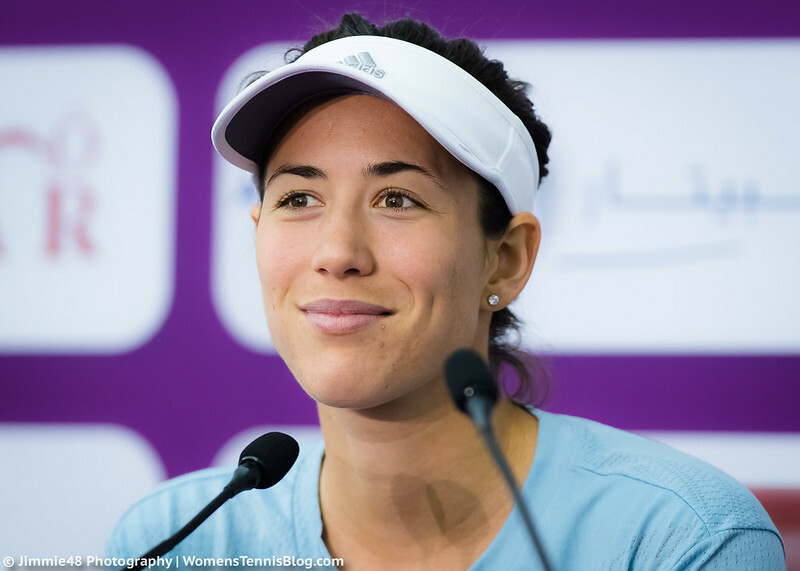 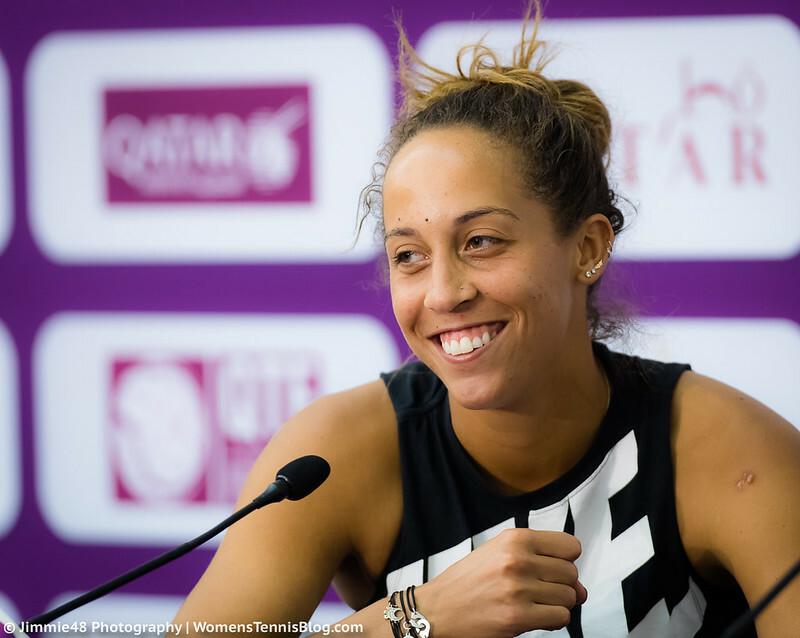 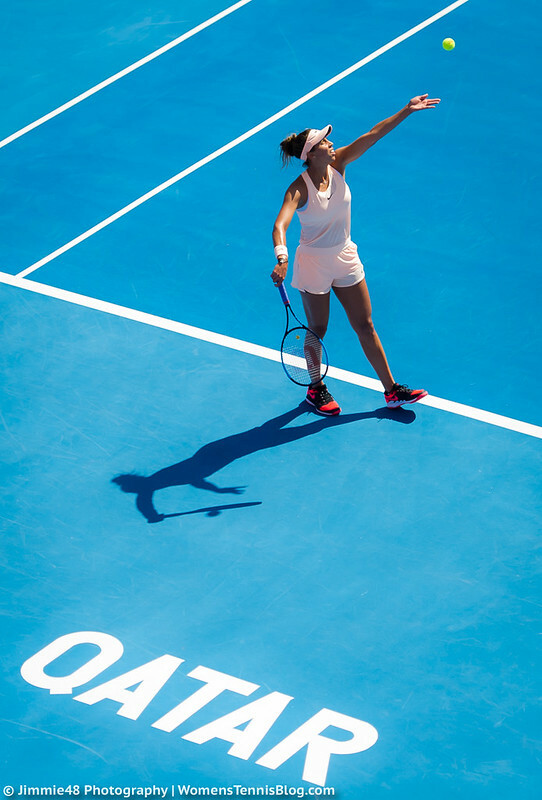 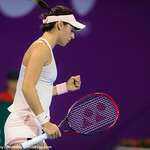 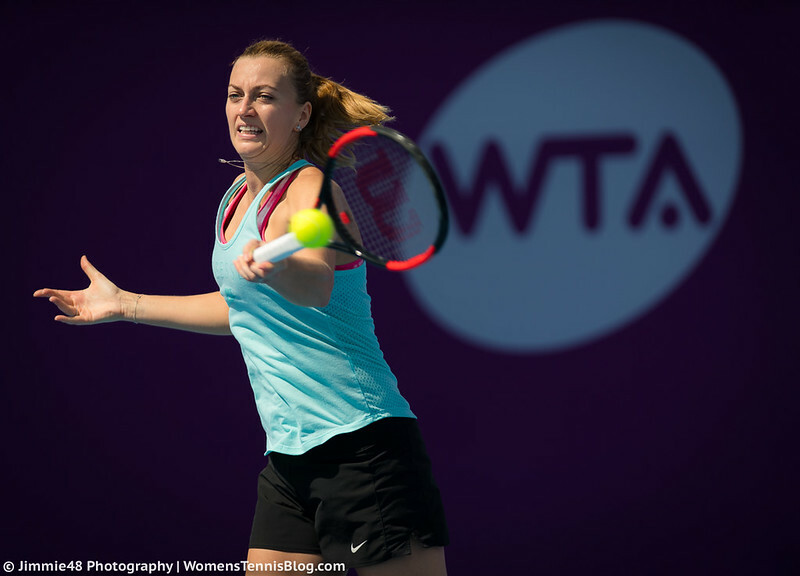 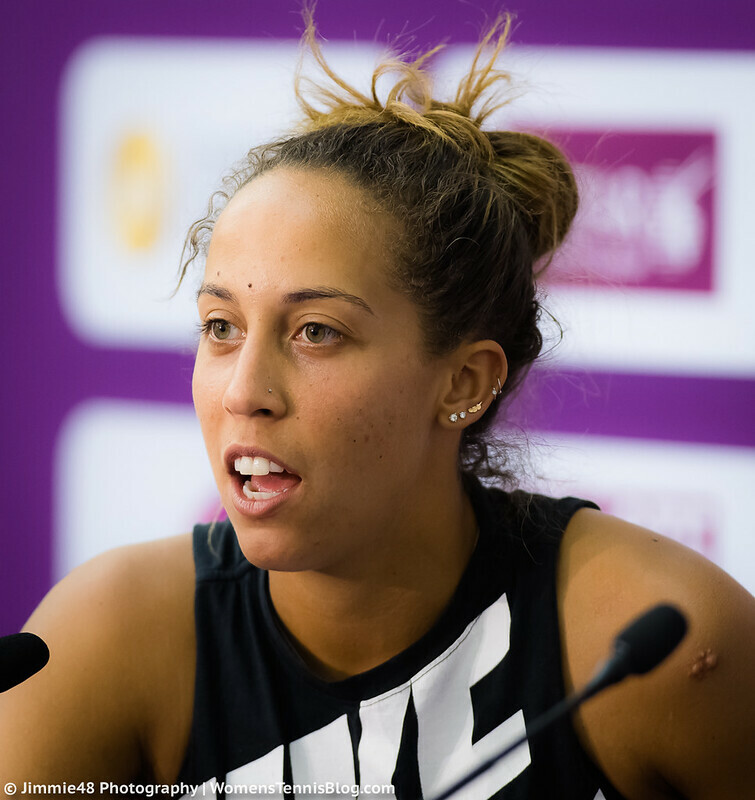 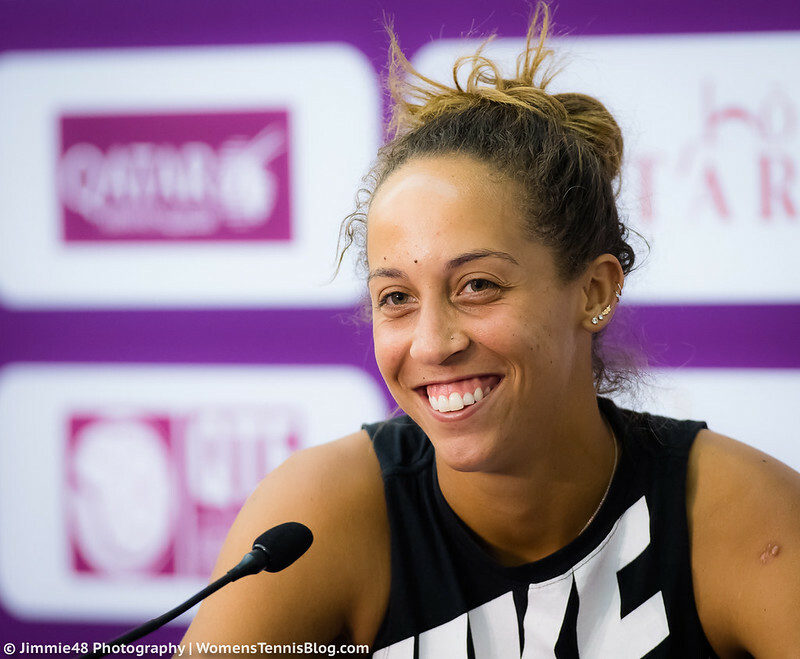 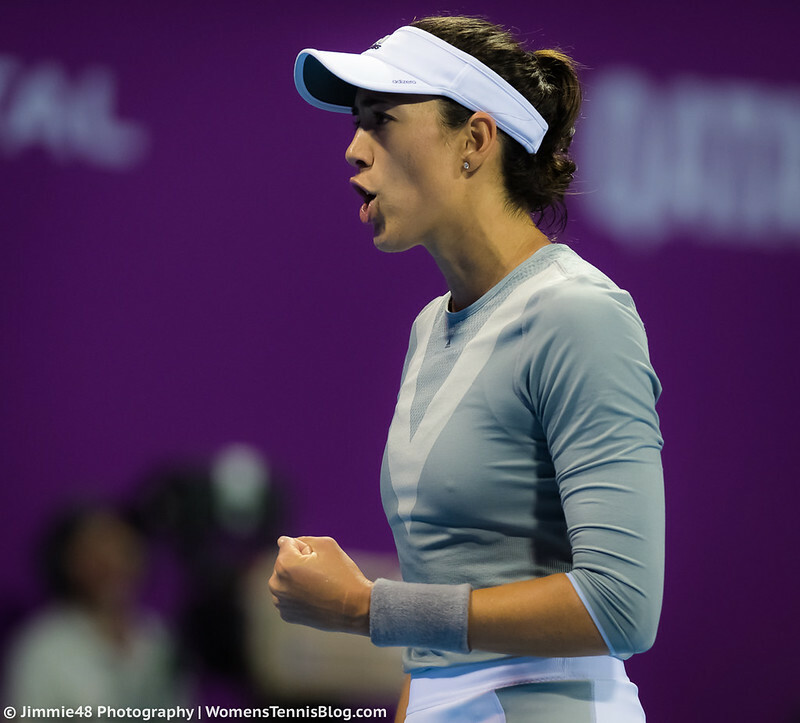 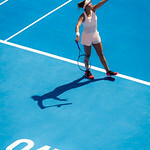 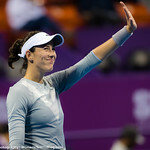 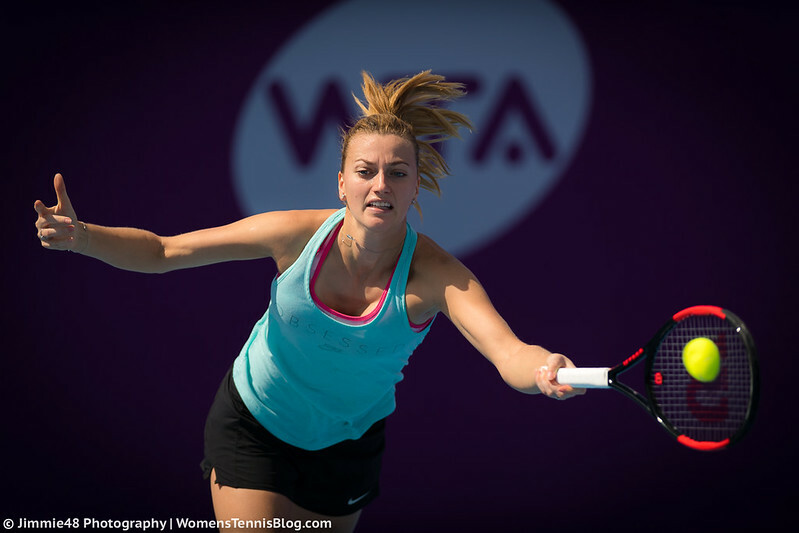 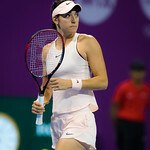 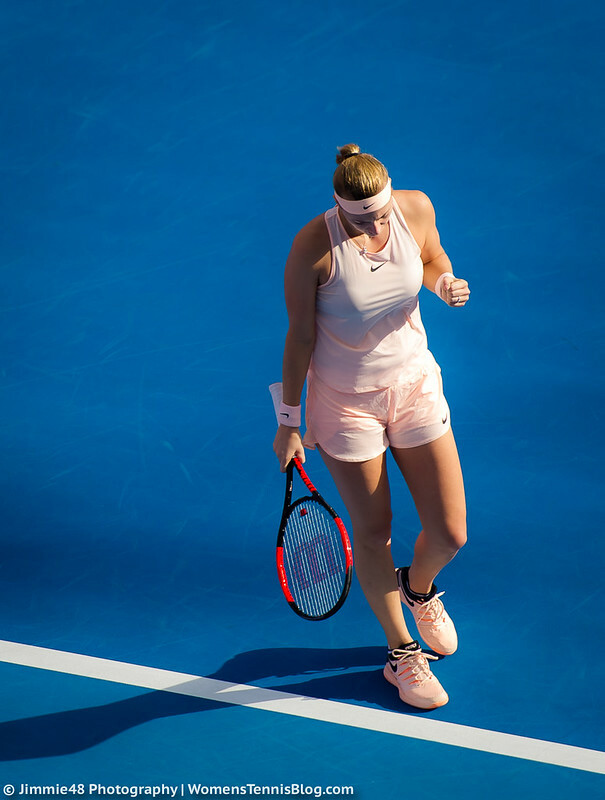 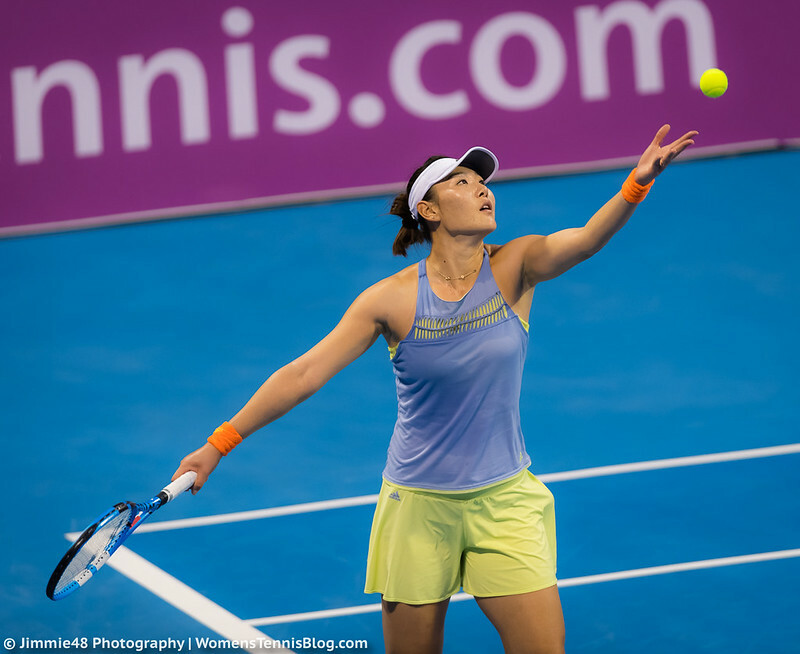 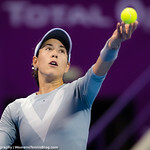 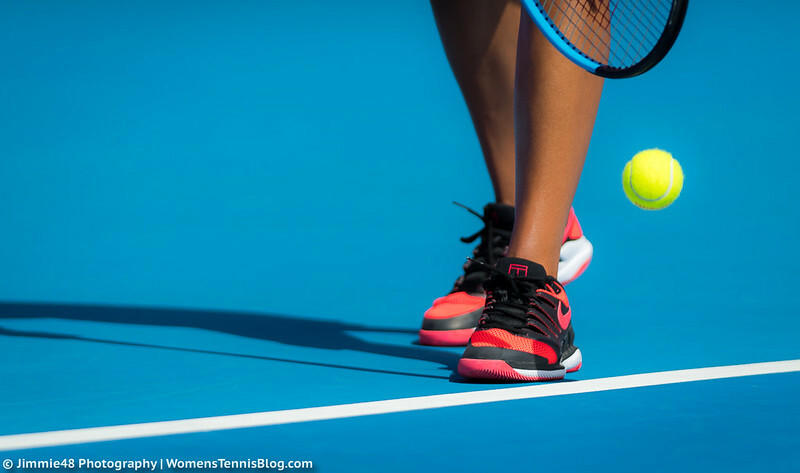 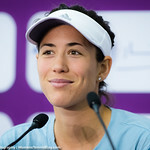 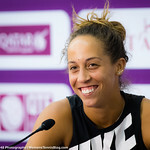 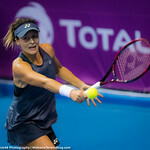 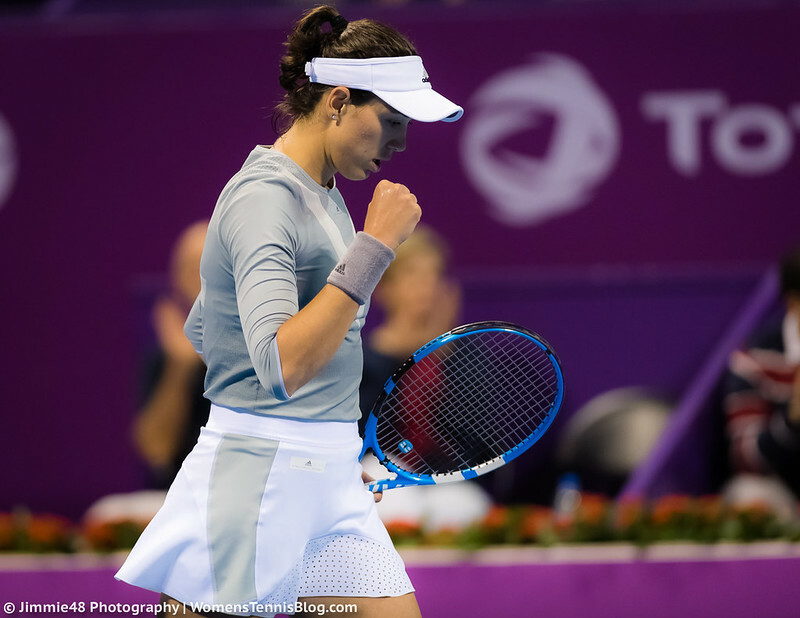 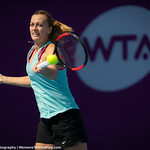 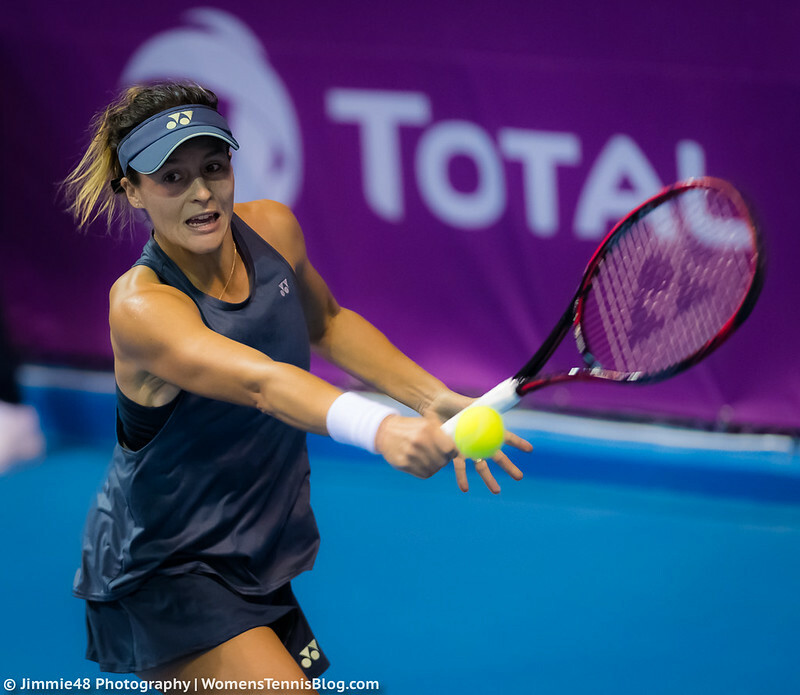 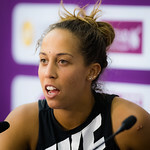 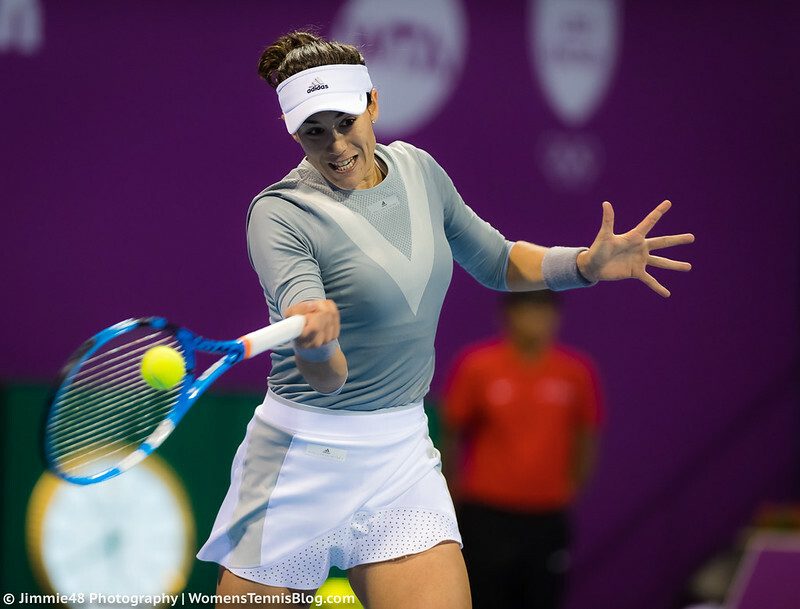 Our photographer Jimmie48 covered Caroline Garcia‘s and Garbine Muguruza‘s progress into the third round, as the Frenchwoman defeated Dominika Cibulkova 6-3 6-7(3) 6-0 and the Spaniard beat Duan Yingying 6-3 6-4, and a number of first-round matches, most notably the triumphs of Julia Goerges, Madison Keys and Petra Kvitova, who won 24 of 28 points in the first set against Cagla Buyucackay. 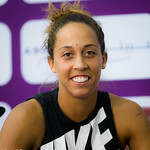 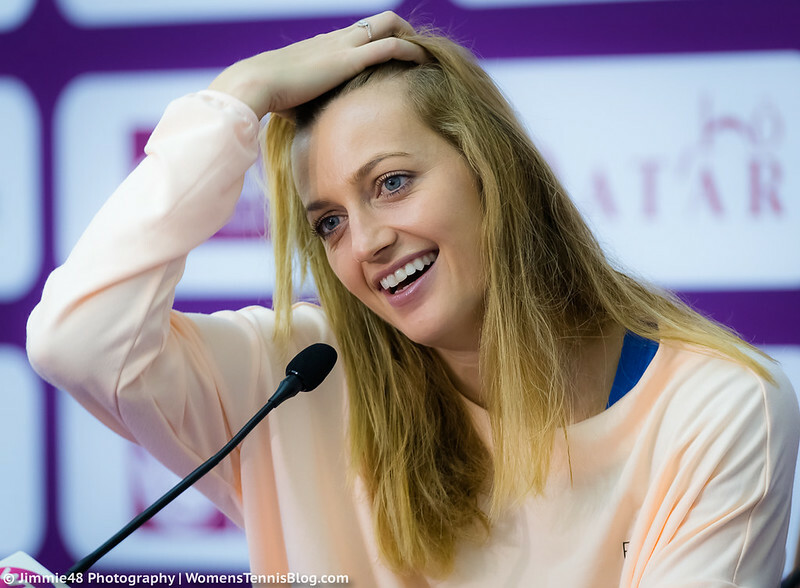 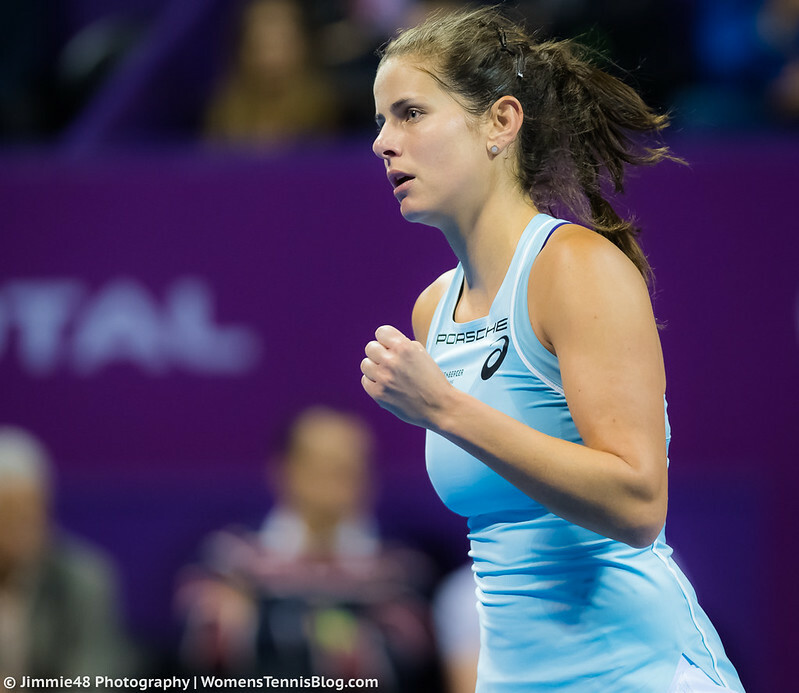 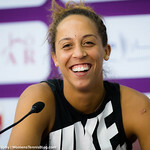 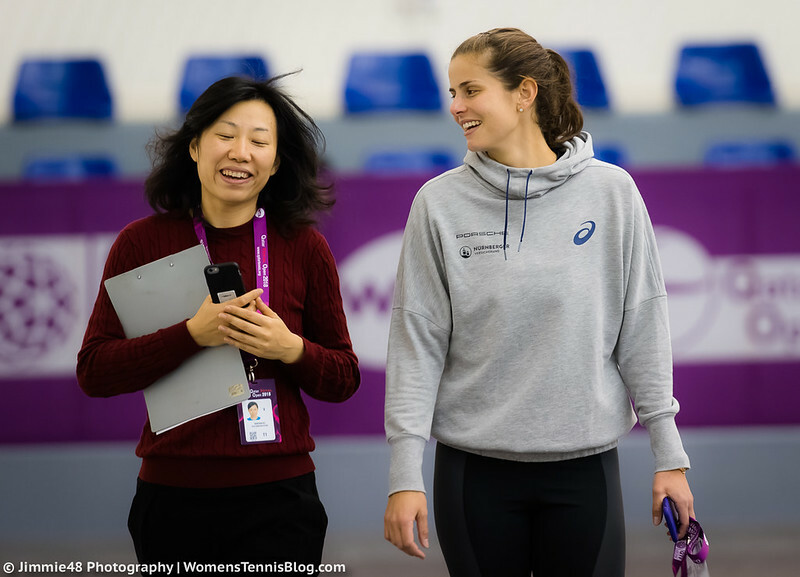 Enjoy the gallery and stay tuned for Wednesday’s Doha coverage!